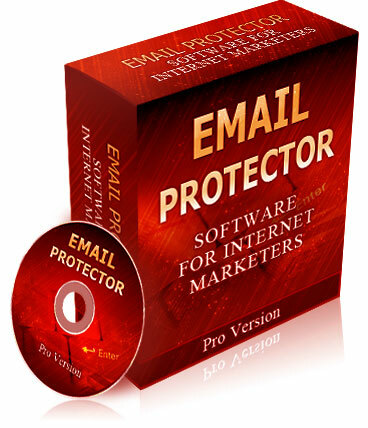 Get Ready to Give Your Business a Huge Upgrade, Because You’re About to Discover the Time Saving, Profit Boosting Magic of Email Protector Script! Instead of announcing the information in your form code, your email address is safely “hidden” in a separate PHP file. Gives you the ability to quickly and easily include a standard contact form that can’t be “hacked.